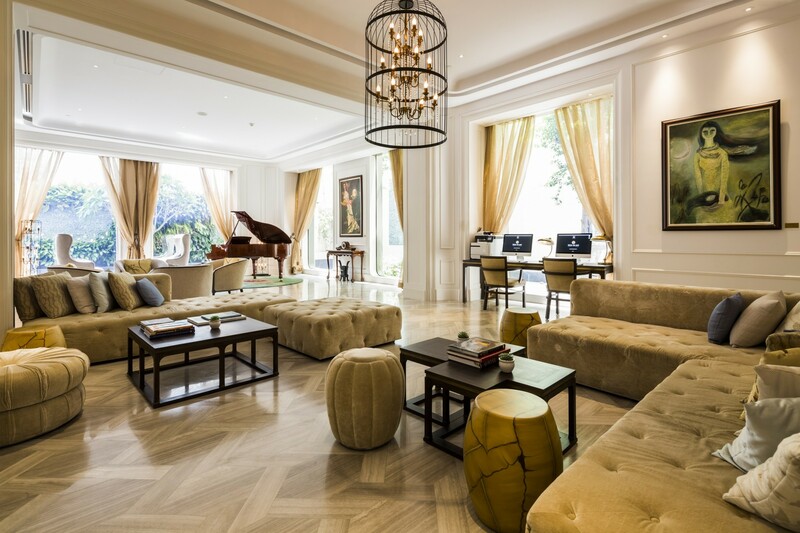 HÔTEL DES ARTS SAIGON, MGALLERY COLLECTION crowned the best 2017 World Luxury Hotel Awards, winning for “Luxury Architecture Design Hotel” in Southeast Asia for its modern romantic design, world class facilities and luxury offerings. Each of the restaurants inside the hotel also has its own identity and spirit. 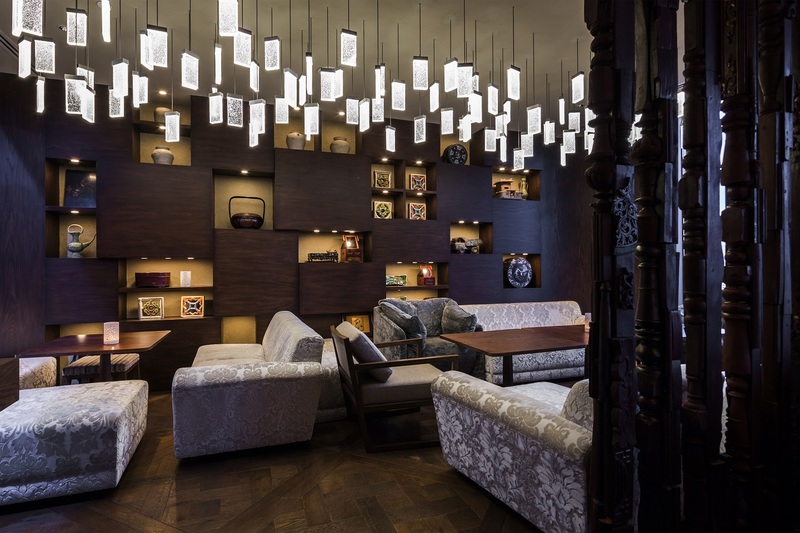 One of them is the iconic Social Club restaurant – put together by Japan’s acclaimed design firm, Super Potato. The restaurant has been built around a stunning Victorian Bar from the late 1910s and its vintage, classy and cosy ambiance. Everything has to be just right, and if most guests won’t even notice the design, they will simply feel gracious, contented and even excited from the moment they step in this chic inspiring realm. "Hotels are very much stage sets for living. 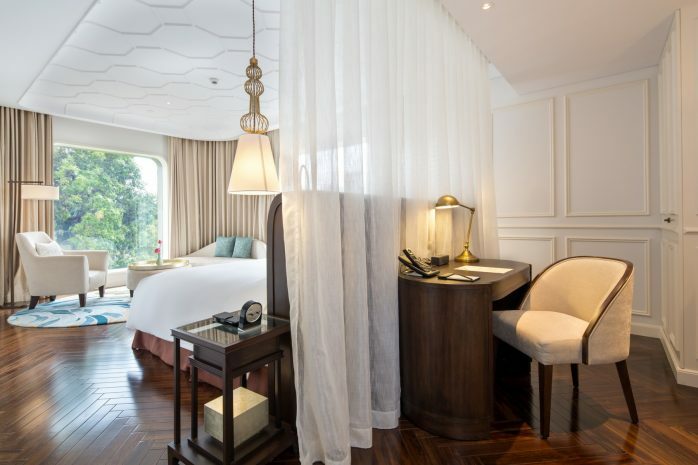 Although the design is important itself as something to discern, we aim to create substance for guests to feel - a neoclassic design in which each detail is beautiful and inspiring.” Shared Carl Gagnon, General Manager of Hôtel des Arts Saigon. In celebrating over a decade of awarding service excellence, the World Luxury Hotel Awards warmly welcomed its guests on 2 December to the 2017 grand gala ceremony at one of the top ski destinations in the world, St. Moritz, Switzerland. 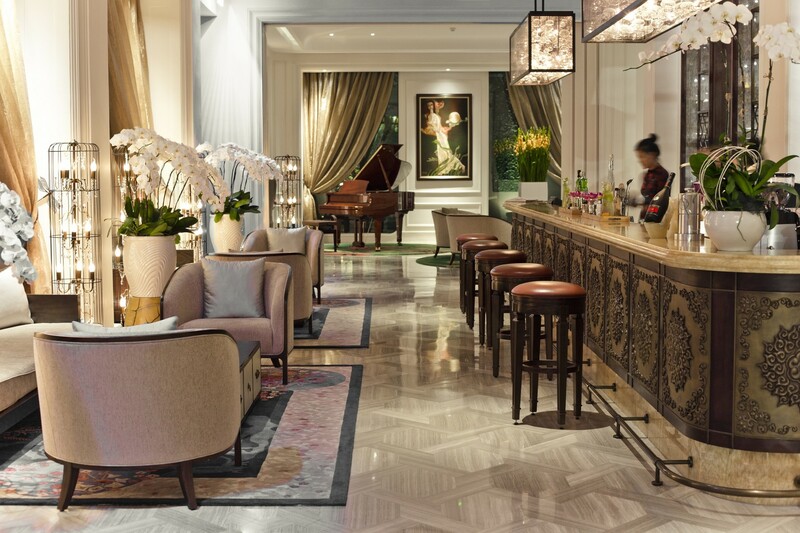 Setting the basis for service industry standards around the globe, the World Luxury Hotel Awards provides true recognition to luxury hotels and resorts in their relevant categories during its annual voting phase. Over 300,000 votes were tallied this year from travelers and guests of these luxury establishments during the voting phase. Properties from over 120 countries competed in the 2017 awards and it is truly an honor to be one of the selected nominees and winners.